International Federation of Association Football (FIFA) has appointed 15 female referees and 30 female assistants for the upcoming FIFA U-20 Women’s World Cup France 2018. 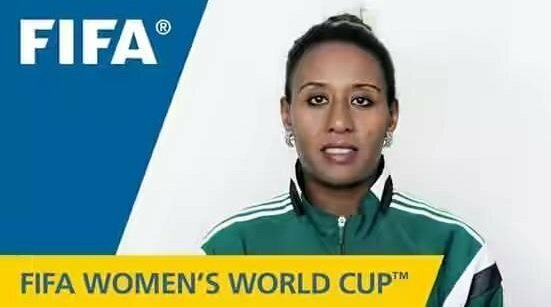 And one of the referees selected is Ethiopia’s Lidya Tafesse Abebe. Lidya officiated the match between Canada and Sweden in 2018. The games will take place in August 2018 in four cities in Brittany and the opening match will take place in Vannes.